On the post you can find 60 second adverts (the one I choose was by @ashtv) that explain steemit to your social media circle of friends . 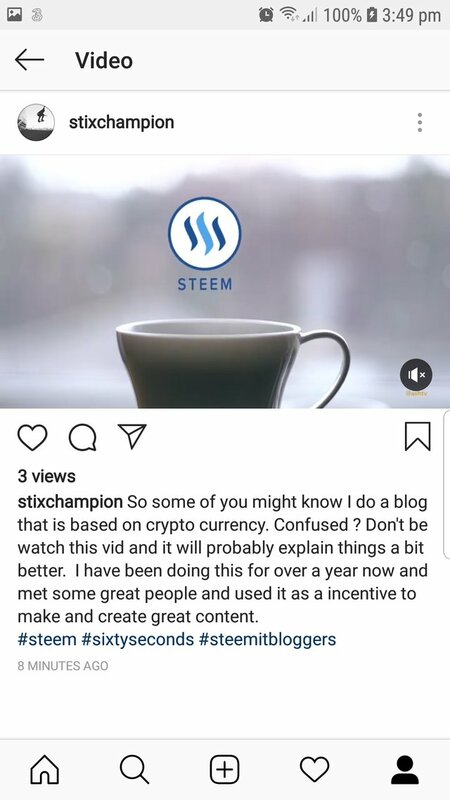 I am sure we have all tried to explain steemit to friends (usually drunk and at a party) and just end up tying ourselves in knots peppered with phrases your friends have never heard of like "block chain " . Anyway go to the site and spread the steem so we can burn it into the brains of our creative friends.